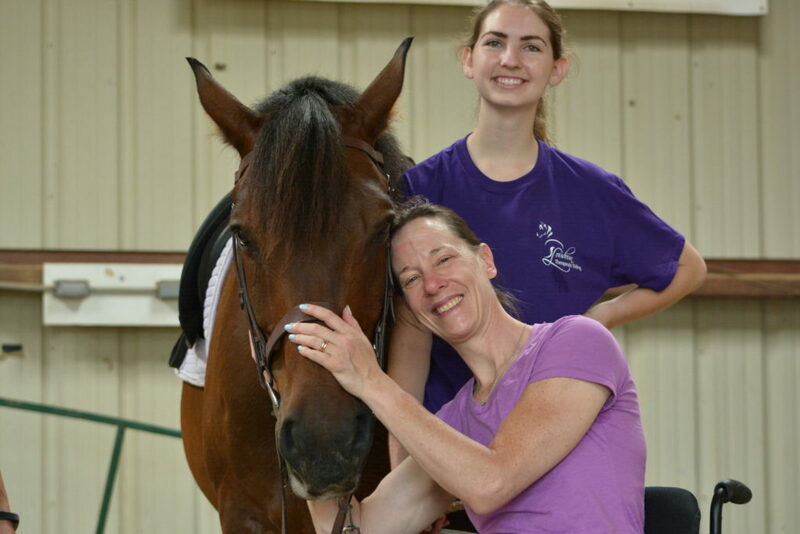 LTR harnesses the magic that happens between rider and horse and helps people of all abilities to benefit from it. 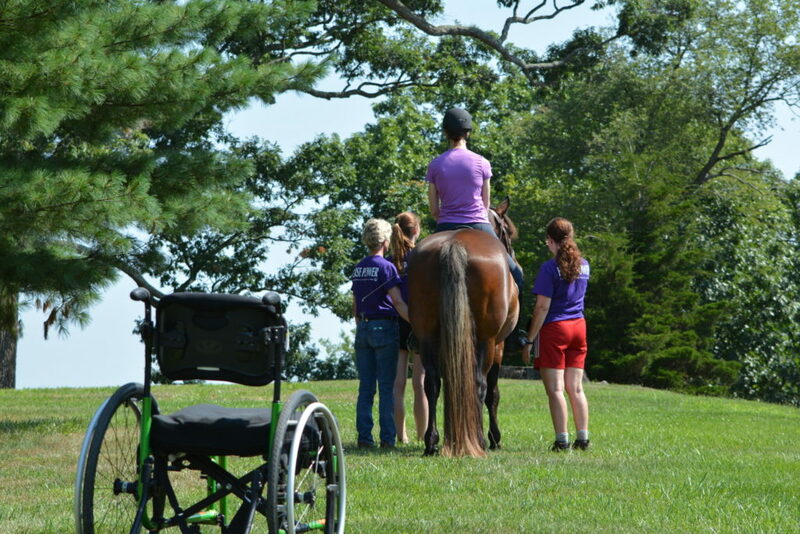 People of all abilities benefit from the powerful connection with the right horse and the magic that happens during horse-centered activities. Our participants and volunteers say L.T.R. stands for LOVE, TRUST, and RESPECT. 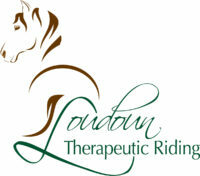 We invite you to learn more about our programs and get involved with LTR as a sponsor, a volunteer or a participant.